Mac Miller's parents will be the ones attending the Grammys this year instead of him. The late rapper, who is nominated for Best Rap Album, will have his parents Mark McCormick and Karen Meyers accept the award on his behalf in case he wins. Miller's album 'Swimming' was posthumously nominated for the award in December, three months after the 26-year-old died from an accidental overdose. This was the 'Self Care' hitmaker's first Grammy nomination. Miller's album is going to be competing against Cardi B's 'Invasion of Privacy', Travis Scott's 'Astroworld', Nipsey Hussle's 'Victory Lap', and Pusha T's 'Daytona'. 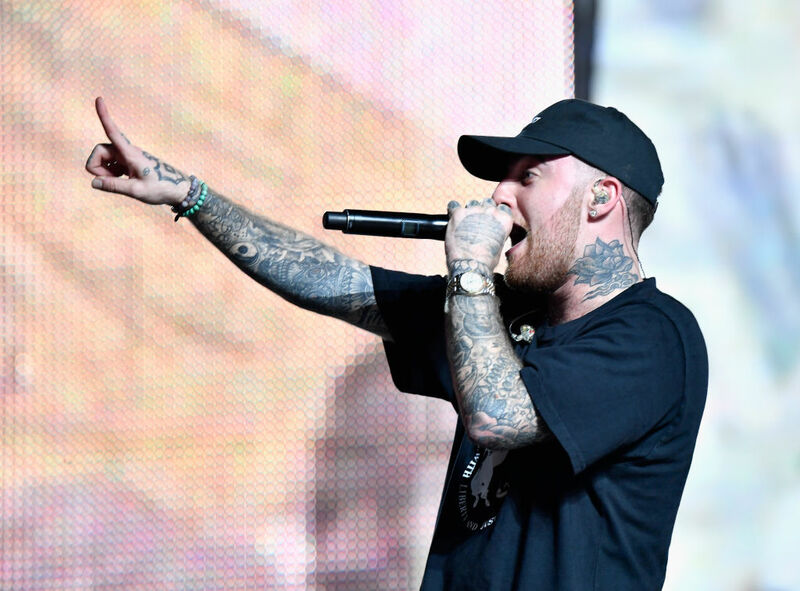 Miller's parents have been working really hard to keep their son's legacy alive with the help of the Mac Miller Circles Fund. 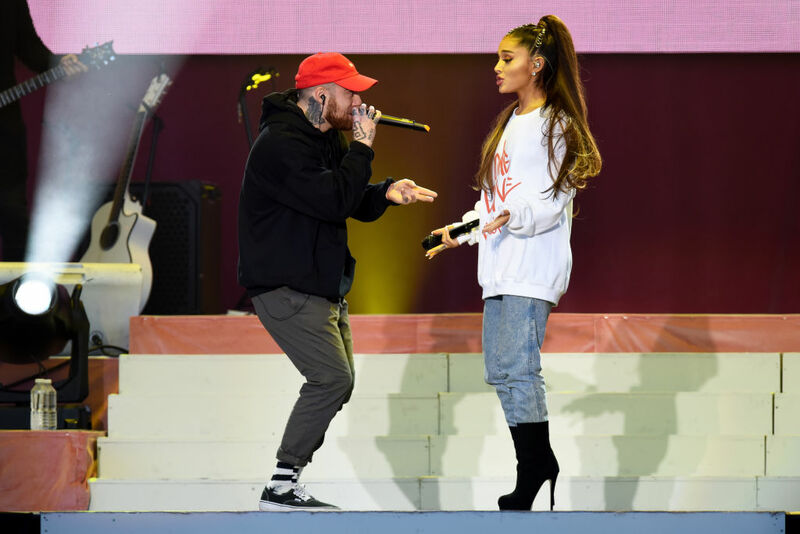 The couple's Mac Miller Circles Fund has already raised almost $1 million in donations to help children in his hometown of Pittsburgh, Pennsylvania. Shortly after the announcement for the Grammy nominations was made, Miller's mom, Karen, shared a screenshot of the official Recording Academy's congratulatory tweet on her social media with several angel and praying hand emojis. The 26-year-old rapper was found dead in his San Fernando Valley home on September 7. According to a previous report, Miller died from "mixed drug toxicity" - specifically, a lethal mix of fentanyl, cocaine, and alcohol, the coroner determined. Police believe Miller’s home was scrubbed clean of drugs prior to paramedics being called, as they found only a small trace of white powder. The report also noted, that although the individual quantities of the drugs consumed were not necessarily a lethal amount, it was the combination that proved fatal. Meanwhile, Miller's album 'Swimming' hit number 3 on the Billboard charts upon it's August release; it returned to the top ten after his death. Ariana Grande, Miller's ex, is also nominated for two Grammy Awards - Best Pop Solo Performance for 'God Is A Woman' and Best Pop Vocal Album - for 'Sweetener'. The couple was in a romantic relationship from August 2016 until May 2018. A few months later, Grande began seeing SNL star Pete Davidson, and soon after, the duo were engaged. It was rumored, seeing his ex get engaged, triggered Miller's depression.